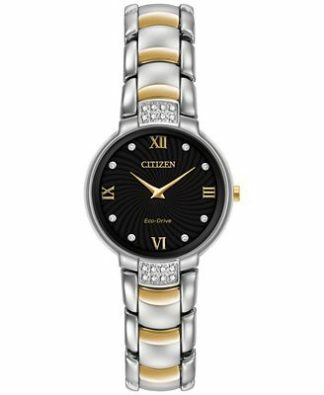 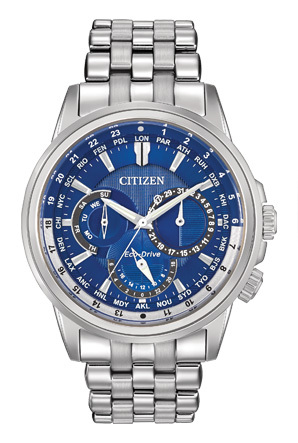 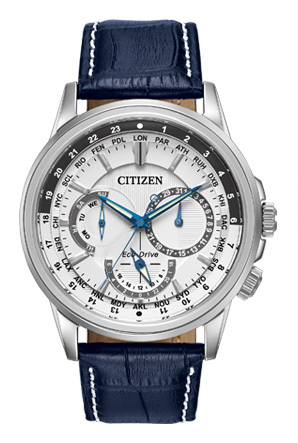 Citizen Watches, since its foundation in 1930, has promoted a multi-cultural mindset that fosters excellence and creativity. 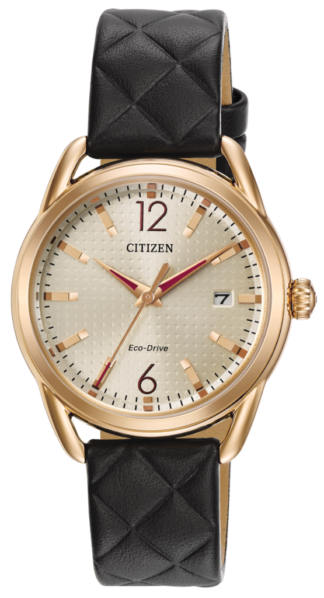 The very name of the brand conveys a deep respect toward craftsmanship and considered as familiar by citizens the world-over. 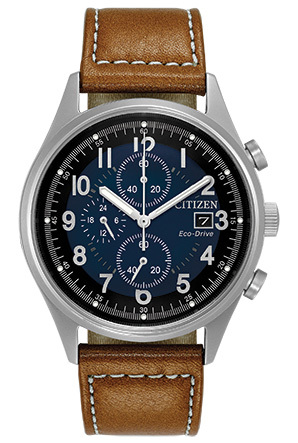 One pivotal technological breakthrough was the development of a light-driven watch. 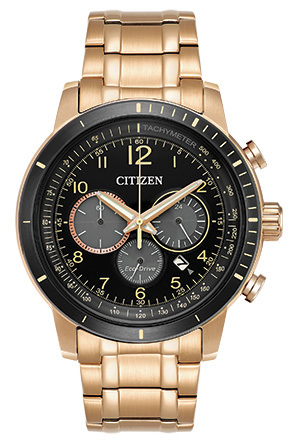 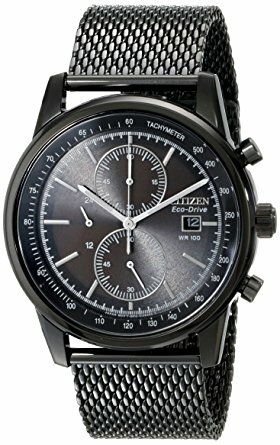 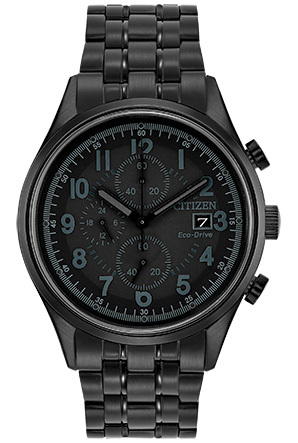 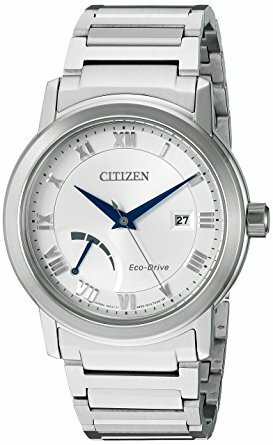 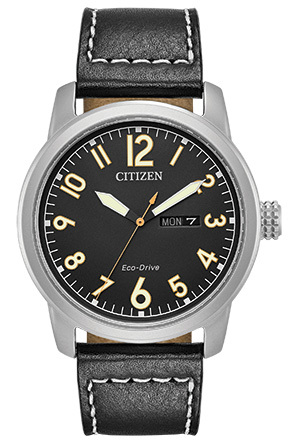 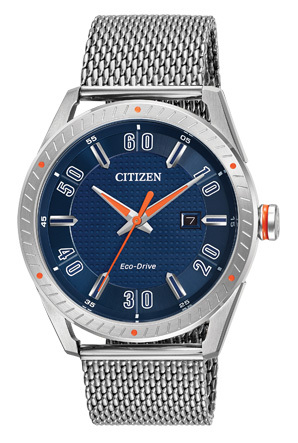 CITIZEN pioneered this engineering innovation well ahead of other watch manufacturers as early as 1976, which led to the launch of the highly acclaimed Eco-Drive in 1995. 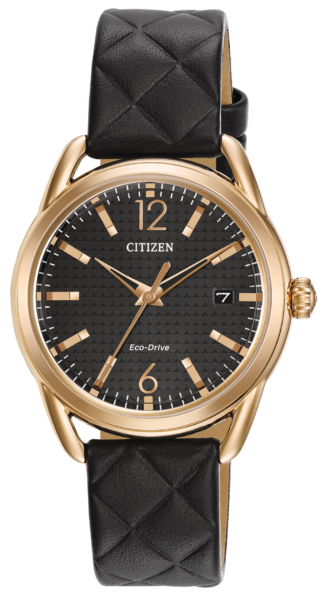 Utilizing electrical power converted from virtually any light source, this extraordinary innovation changed forever the way watches could be powered. 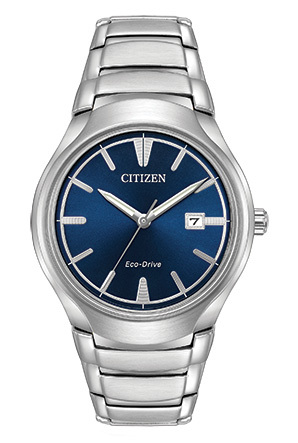 Eco-Drive eliminated the need to ever replace batteries, which made it especially beneficial to areas where such specialist batteries were not obtainable. 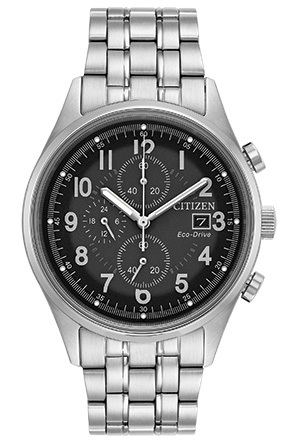 This leveled the field for citizens of virtually every country to be able to experience unrestricted joy of wearing and using a CITIZEN watch.